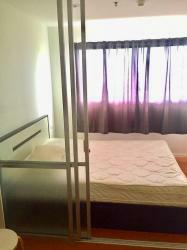 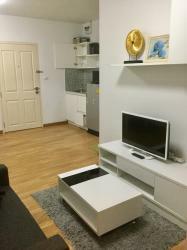 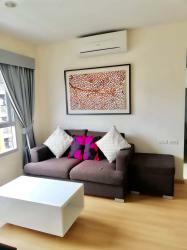 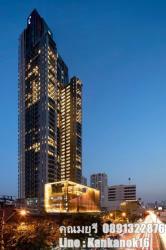 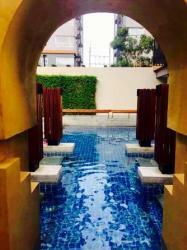 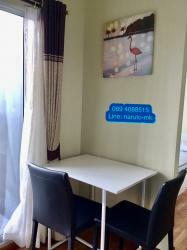 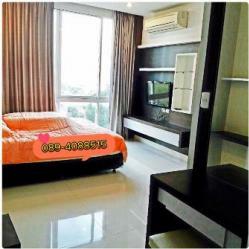 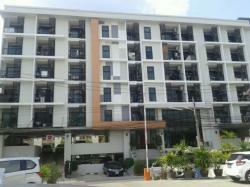 Located Close to Sukhumvit South Pattaya and Bath bus. 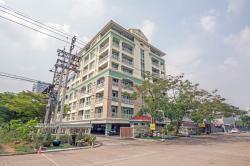 It is not far from Makro, Tesco Lotus and Outlet mall Pattaya Tai. 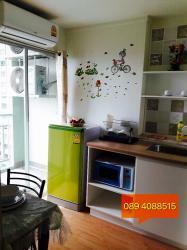 - Rental price 18,000 baht/month for 1 year contract.